With the meaning "The true Northern old School" Hoku Shin Ko Ryu relates to its close attchment to the traditional Japanese arts adapted to the Northern conditions and mindset. 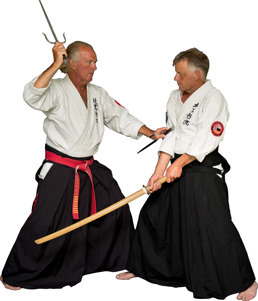 It has a strong link to the old traditions of primearly Hontai Yoshin Ryu Jujutsu and Iaijutsu and Toyama Ryu Iaido together with the system of Swedish pioneer Kurt Durewall. 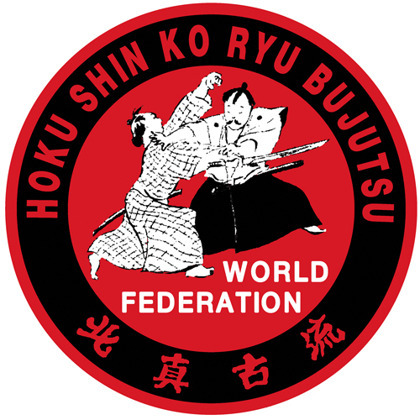 A worldwide federation with the aim to unite martial artists and martial arts to learn and benefit from eachother! Established in 1979 by Soke Jan Erik Karlsson. With highly respected Masters around the world representing the Federation in a wide variety of Martial arts, we are a unique organization with an open mindset and welcoming approach to difference. 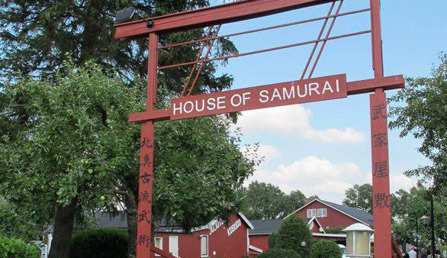 An unique pioneer in Martial art in Sweden, being highly influencial on the Japanese arts of Iaido and Jujutsu. 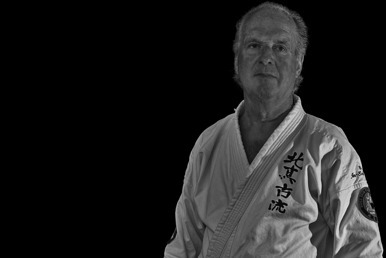 With standing relations with respected Masters around the world, Soke Karlsson has united martial artists all over the world and created an organization with limitless potential for any passioned practitioner or Master. Copyright 2015 - all rights reserved!